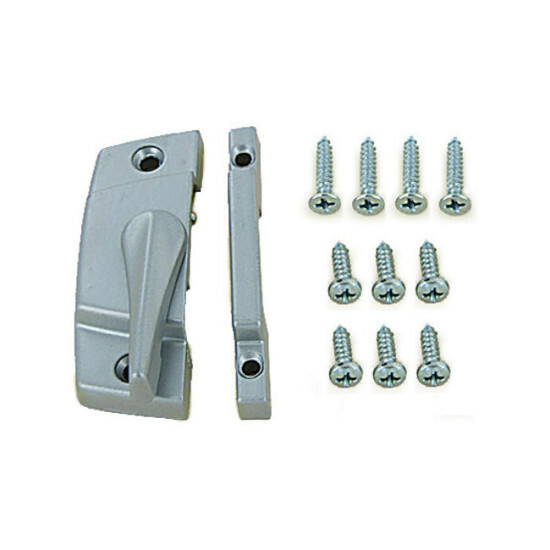 Replacement rotary locking latch for Deluxe & Patio Panel pet doors. 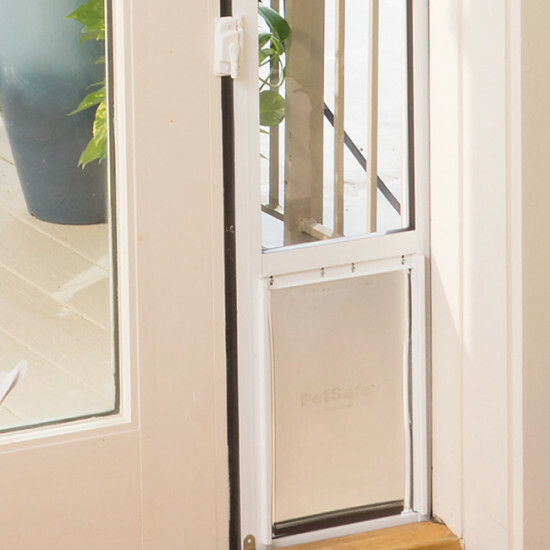 The locking latch keeps your sliding glass door secure while giving your pet access. 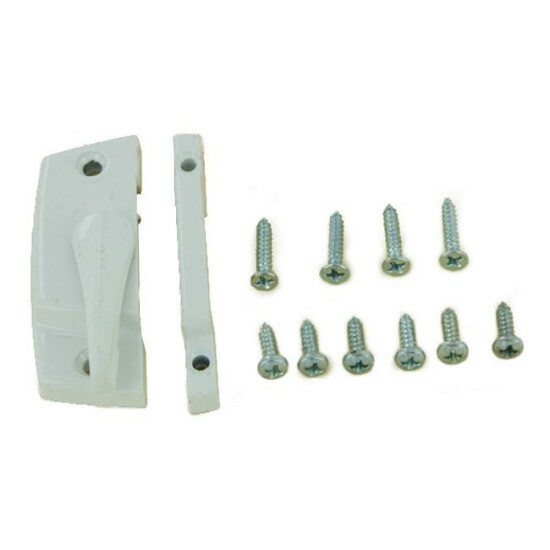 Remove the 4 screws securing the old lock latch and keeper on the pet door. Remove the old lock latch and keeper. Align the new lock latch and keeper over the existing drill holes. The latch will be on the right side. 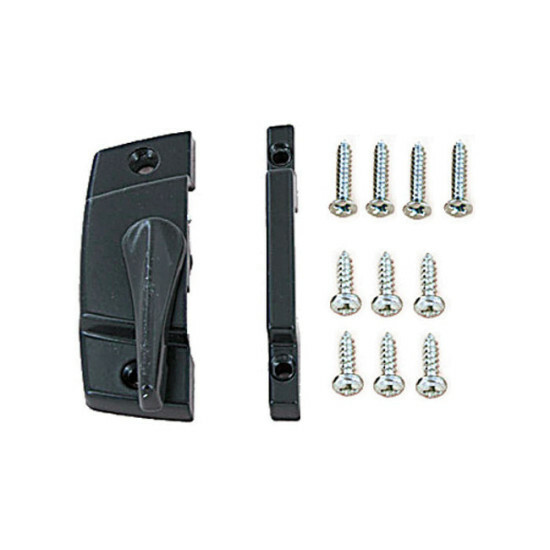 Secure the new lock latch and keeper with the 3/4" screws included in this replacement kit. Be careful not to overtighten the screws.